Why Keshav Nagar is an Untapped Gold Mine in an overly starved market! Pune is an incredible city in the state of Maharashtra that is known for its green and healthy environment, low air pollution, education hubs, job opportunities and more. There is much more to this beautiful city other than what meets the eye. While the real estate market in Pune has elevated over the past couple of years with a number of residential and commercial projects, many of its locations are growing in popularity. One such location is Keshavnagar, sub-district of the Mudhwa in Pune. Primarily catering to the consumers base of middle and upper-middle class, Keshavnagar offers a variety of residential spaces that both, home buyers and investors can choose from. Although the price of Properties in Keshav nagar have been growing at a slow, but steady rate, this location will receive a major boost in property prices as major improvements in infrastructure will be made at several areas once it comes under the municipal corporation. Keshavnagar offers easy connectivity to a number of prime locations like Kharadi, Magarpatta and Pune Camp along with the railway station and airport as well. When looked at from a residential point of view, this location will also serve as a good residential hub for employees working at multiple IT companies. With good available of land for projects and constant development in all areas, Keshavnagar will soon turn into one of the best locations in Pune to buy property. With many investors lining up for a landmass in the area to leave there signatures here. 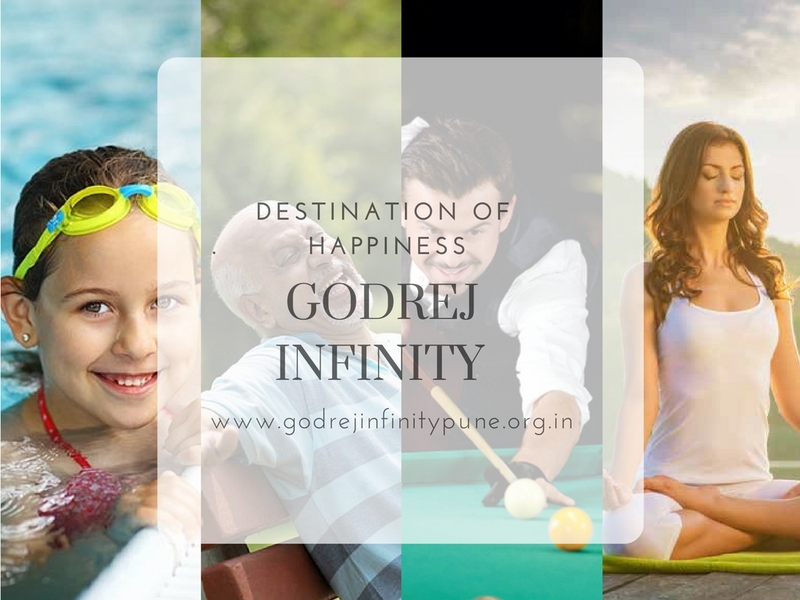 And the future prospects of the area are already turning up with the announcement of a new residential project by Godrej Properties Pune. 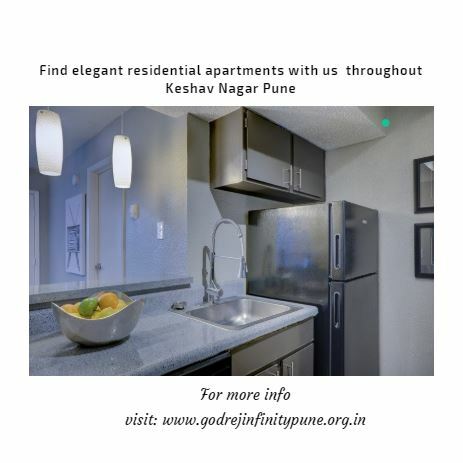 A trusted real estate giant that has a firm hold in the Pune’s real estate market with its wide range of projects, the developers have announced Godrej Infinity Keshavnagar to be one of their latest residential projects in Keshavnagar planned over a land mass of 43 acres, offering a comprehensive lifestyle that is filled with luxury and comfort. Comprising of 1, 2 and 3BHK modern apartments of practical design, with carpet area ranging from 869 sq. ft. to 1065 Sq.ft,a luxury of space& comfort is what you will find in every apartment. This development offers world-class internal and external amenities that are crafted to perfection! Starting at a price of Rs.63 lakhs only, this development is the ultimate destination for a good investment in Keshavnagar. Godrej Elements Is another New project from godrej properties in Hinjewadi Pune. This project offering 2 and 3 BHK Apartments.